With over twenty years of experience, Donation Movers LLC are proud to move and relocate the residents of Tolleson. The family oriented Tolleson is a hidden gem in the Phoenix metropolitan area as it maintains a small town feel and attitude. In 1912, W.G. Tolleson founded the town and established the Ten Mile store at the site of an old railway station. In 1929, the city became incorporated and much of the economy was reliant on agriculture. Today, Tolleson has become a southwest hub for distribution because of its convenient location near the I-10 and the loop 101. 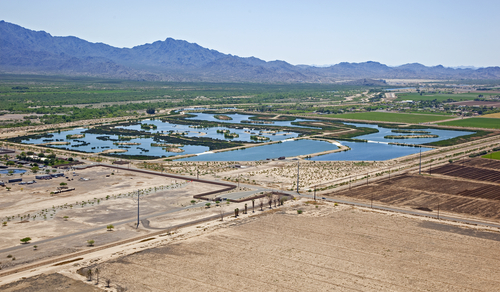 Sysco Food Systems, Albertsons, Krogers and Sunland Beef all have distribution centers in the city of Tolleson. Manufacturing is also a large contributor to the economy of Tolleson. I would recommend donation movers to anyone looking to move. The guys showed up and got right to work. The price was outstanding and they completed the move in less time than I thought they would. 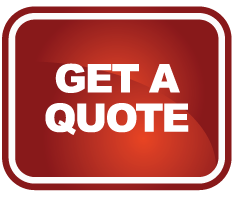 *We do not charge trip fees for moves that are under 100 miles. **License and Insurance information furnished upon request. +Donation Movers LLC Established 2011.